Must be 18 years of age or older to purchase. Perfect for face to face maneuvers, or solo missions. 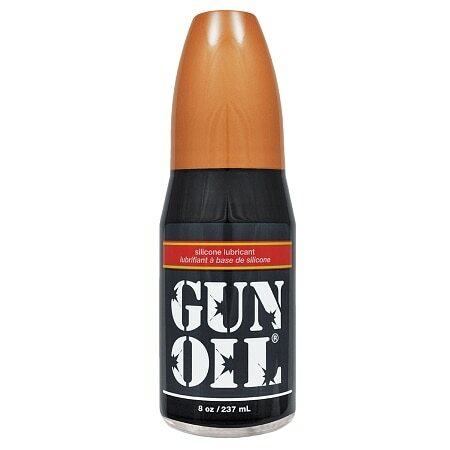 When you encounter heavy action, this premium lubricant keeps your most important weapon well oiled. 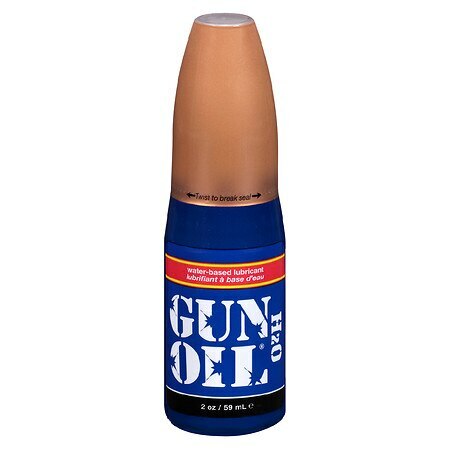 The concept for this high-tech formula was deployed by Marines from Operation Desert Storm who lubed up with actual military-issue gun oil in the trenches of the Kuwaiti battlefields. 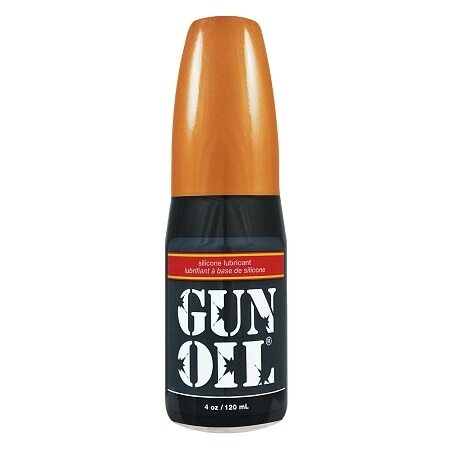 Gun Oil won't dry out and provides a long-lasting glide. Perfect for face-to-face maneuvers or solo missions. 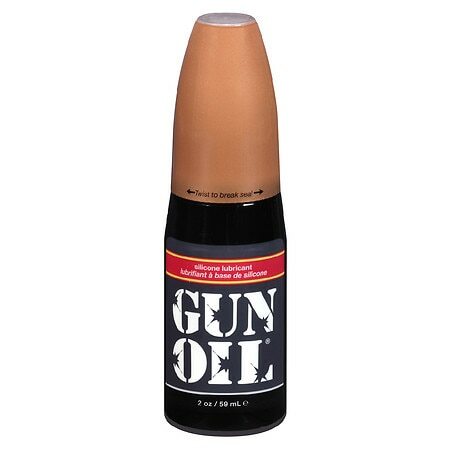 Gun Oil is condom safe and contains no spermicide. 866-YOU-GRIP Please Note: Due to the nature of this product, we cannot accept returns or exchanges.